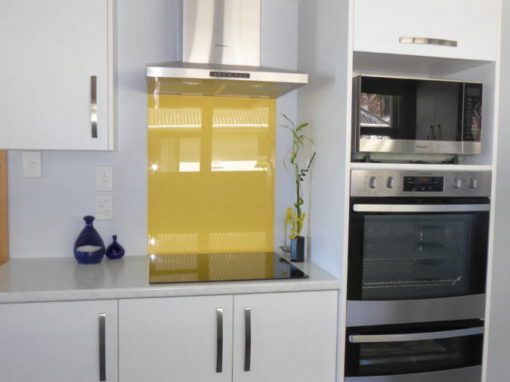 We have a range of modular kitchens with imported highgloss vinyl wrapped doors & panels with NZ made cabinets. 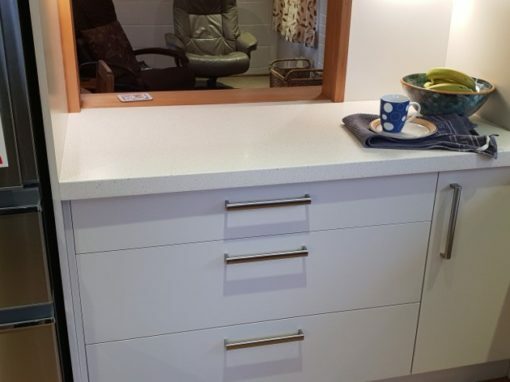 Soft close draws and doors and amazing value if it works for you. 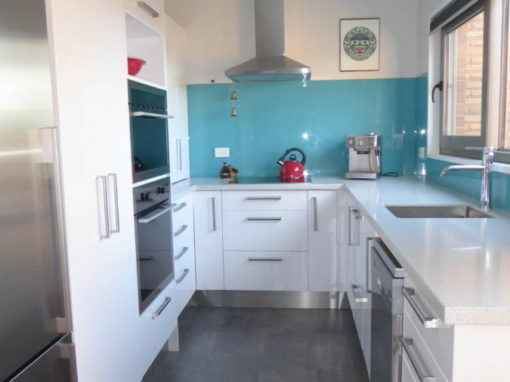 Galley kitchens from $6,500 up. 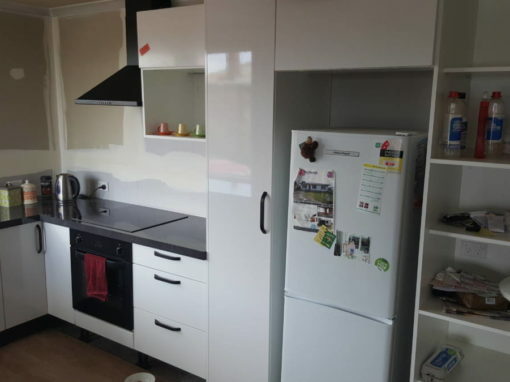 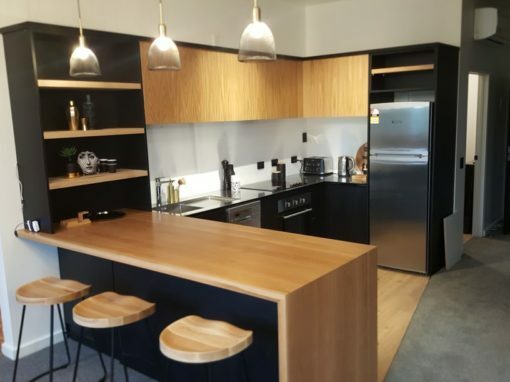 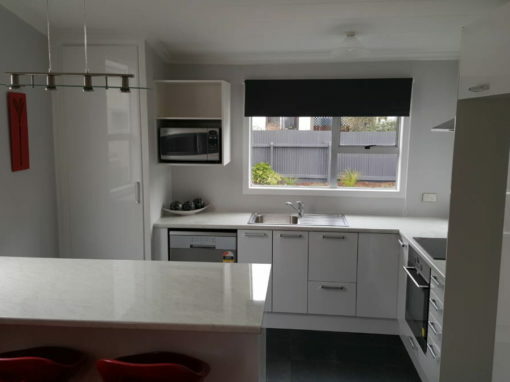 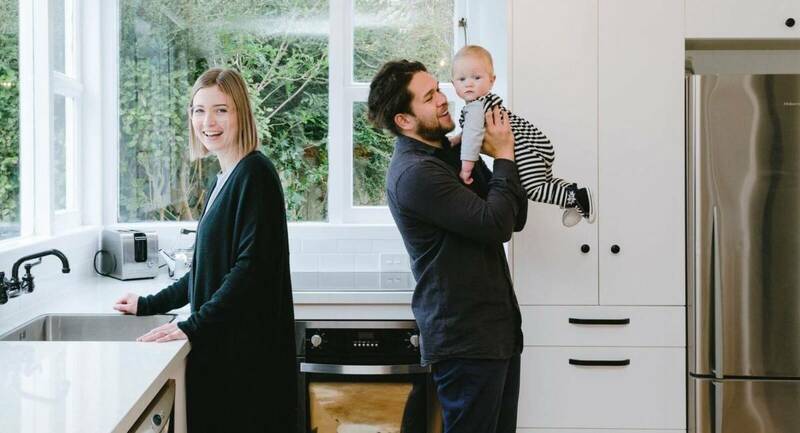 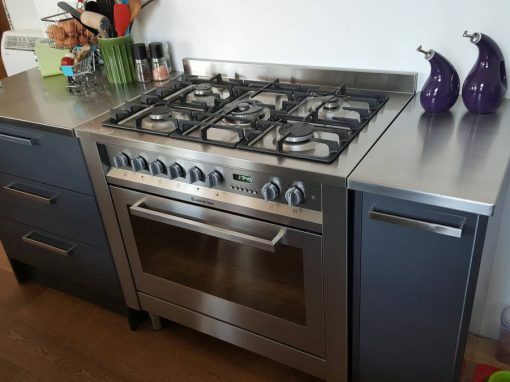 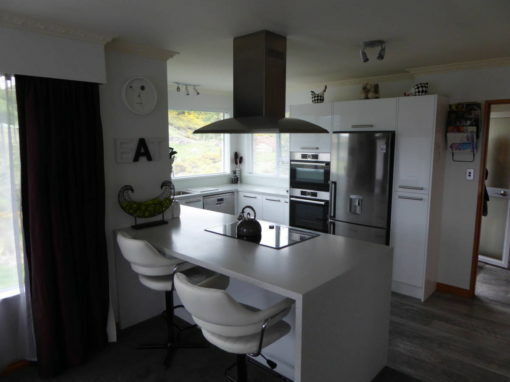 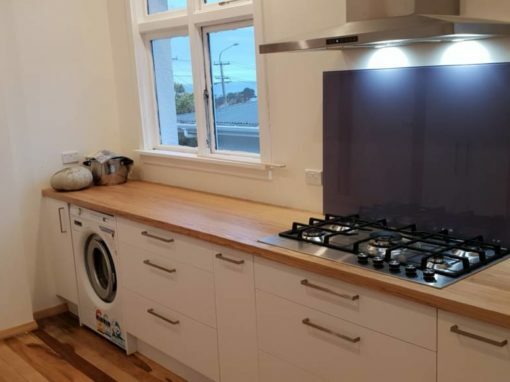 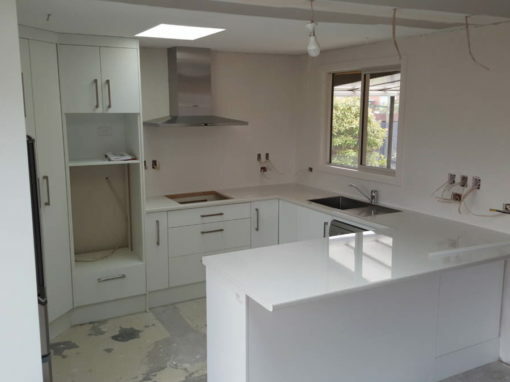 Coming out of Christchurch and a factory that produces over 50 kitchens plus every week we have custom kitchens in melanine with a PVC edge or NZ made vinyl wrapped doors. 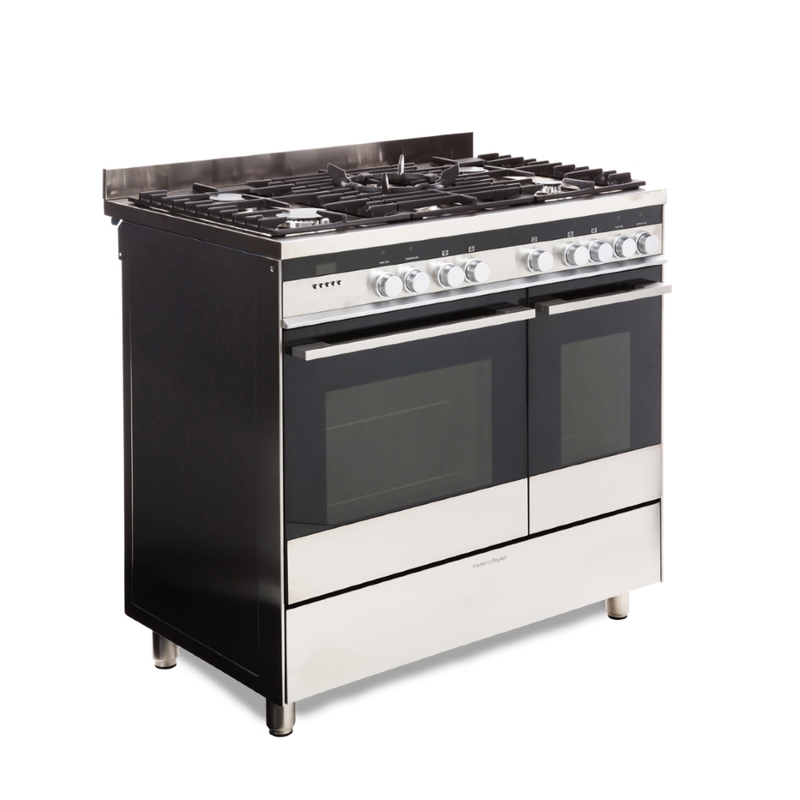 We have amazing discounts from large retailers of up to 25% off to our clients.